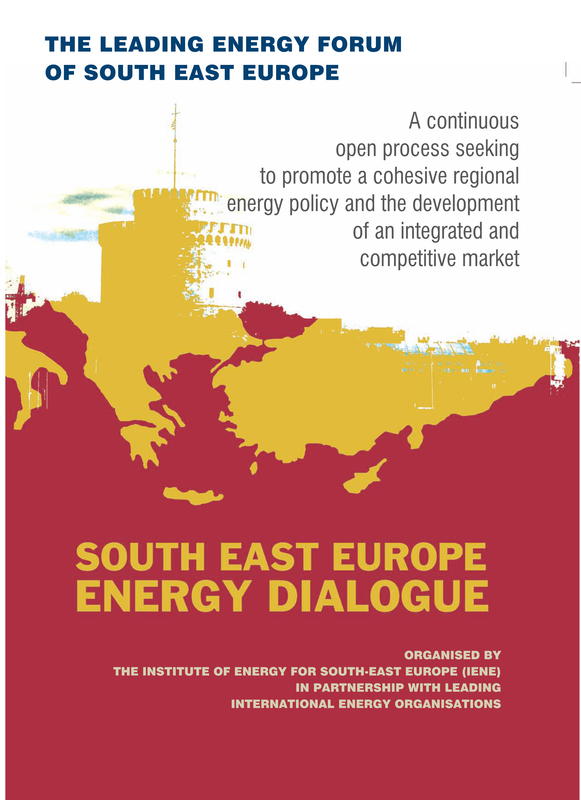 The 11 th South East Europe Energy Dialogue, which takes place at The Met Hotel in Thessaloniki, commenced its proceedings earlier today with the strong presence of delegates from several countries in the region and also by the participation of senior officers from major international and regional organizations. 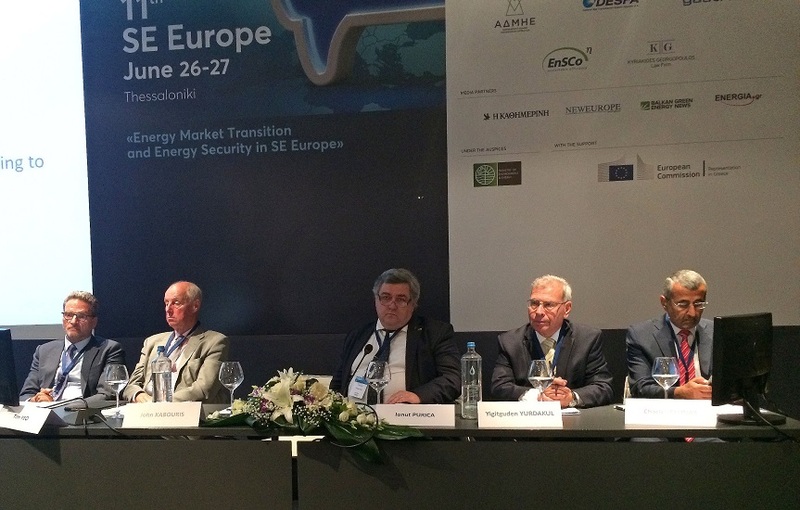 Opening this annual conference,which is organized by the Institute of Energy for SE Europe, the chairman of IENE, Mr.John. 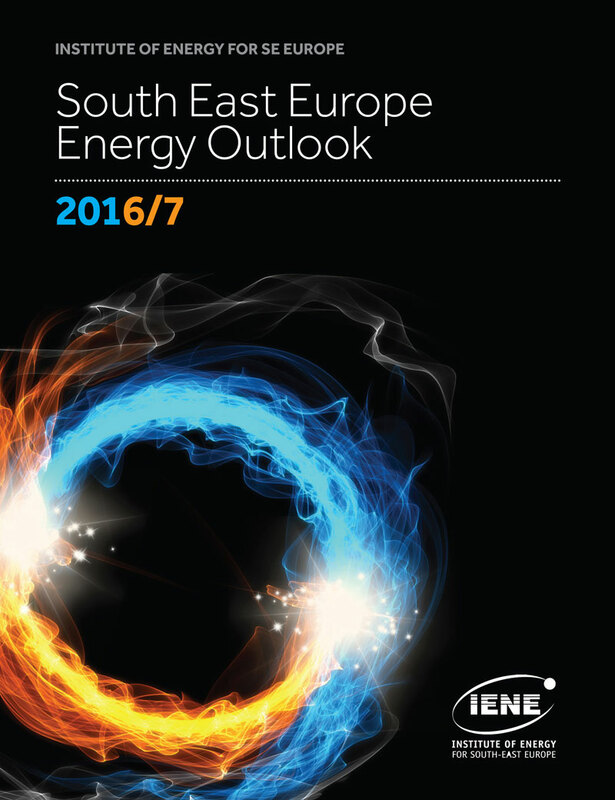 Chadjivassiliadis introduced this year's background theme which focuses on the 'Energy Market and Energy Security in SE Europe'. From his side IENE' Executive Director, Mr.Costis Stambolis, stressed the relevance of this year's Energy Dialogue to developments taking place at EU level, vis a vis the newly agreed targets for renewables and energy efficiency and the difficulties involved in implementing decarbonisation policies in SE Europe. In a specially prepared video message the Executive Director of the Paris based International Energy Agency (IEA) Dr.Fatih Birol welcomed IENE' initiative to convene this year' s conference at regional level, which is indicative, as he said,of efforts undertaken by various groups of countries worldwide to address pressing issues related to market integration and energy resource management. Dr.Birol also underlined the importance of SE Europe as a key corridor for the energy supply of European markets and the efforts now being undertaken to diversify routes and suppliers where the recently completed TANAP gas pipeline,with its extension TAP,still under construction, will play a key role. Such pipelines,pointed out Dr.Birol, will not only help diversify routes but also provide alternative gas supplies to The demanding European markets. Speaking also at the opening session Mr.Michael Verriopoulos, Secretary General of the Ministry of Environment and Energy, discussed the main challenges that policy makers in Greece now face in order on the one hand to comply with EU decarbonanisation targets and on the other to overhaul power generation, which to a large extent relies on the continuing operation of lignite fired stations and more gas imports, hence increasing the country's energy dependence. In his presentation the Secretary General also dealt with key issues related to research and industrial policy which are directly related to the country's overall effort to diversify its energy mix through the large scale introduction of renewables and energy efficiency. Concluding the opening session was a presentation by Mr.Gurbuz Gonul, acting director of country support and partnerships of IRENA, the international inter -governmental agency dealing with renewable energy. In his presentation Mr.Gonul explained the role of IRENA in the analysis and promotion of Renewables in partnership with member countries. 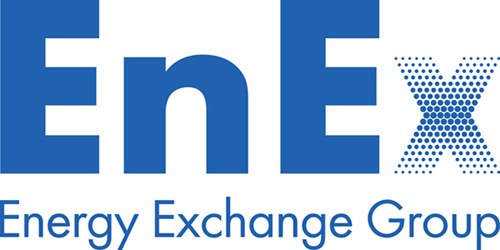 Lately, IRENA ,among other regions, focused its attention on SE Europe by exemplifying policies currently pursued but also by studying means for developing further the use of RES and what this means in terms of incentives and supporting financing mechanisms that need to be introduced.